Great for testing out a variety of motifs on 1" to 5" wide sashings. Layouts are marked with a center line and two additional lines. Three corners aid in giving an overall perspective of the design around the quilt block. 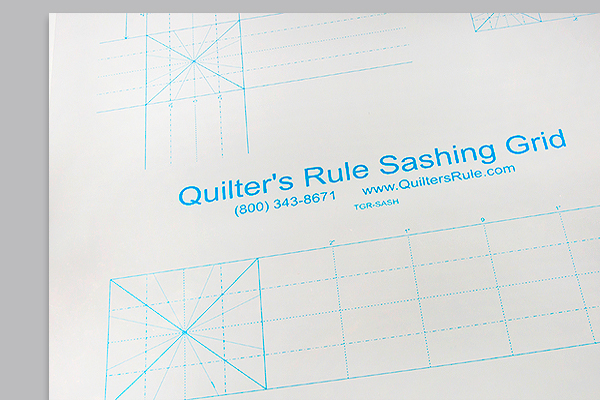 Great for previewing a design before stitching it out. Use with wet or dry erase markers. Regular price $23.10 On SALE!